Honest and best deal in town. Quality work! My go to for anything car related. 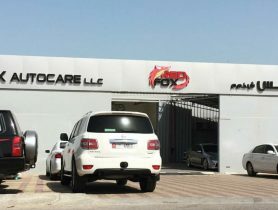 Honest, reliable mechanics here in Bahrain. 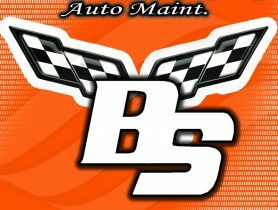 They handle just about everything for very reasonable prices. No problem to bring your own parts, just let them know what to do and it will be done in a few days. We have used them exclusively for a Volvo and a Toyota, and have nothing but praise for the work and the price. 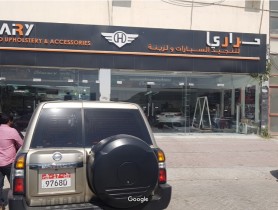 Car Service, Awal Exhaust Center, Spare Parts, Spare Parts in , Car Repair Workshop in Al Burhama, Car Repair Workshops in , Workshps, Car repairs in , Workhsops near me, Car Service Center in in Al Burhama , Mechanic Near me, Mechanic in , Car Repair Workshops.